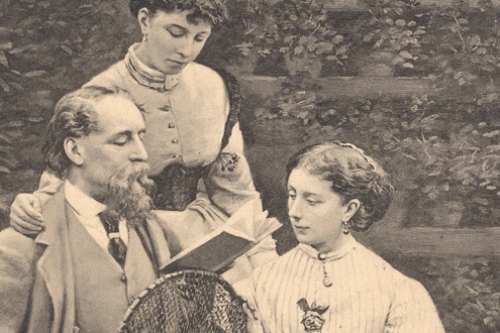 Charles Dickens facts provide you with fun information about this famous writer. 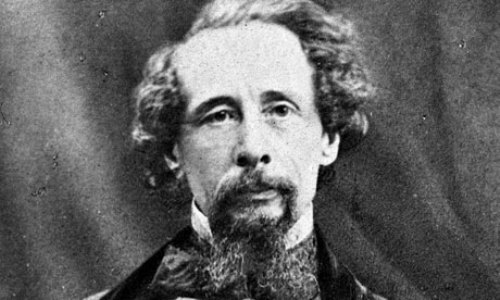 Charles Dickens is recognized as a talented novelist in his era. For fans, facts below can be the good information to remember Dickens more. Let’s start here. The childhood of Charles Dickens was not happy. His father suffered from debt and he asked Dickens to work into the factory in order to support the finance. This condition inspired him to write one of his novels. There was certain story made by him such as the Signal Man. In fact, this story was inspired by his personal experience in surviving accident. Yet, it made him dealing with mental problem. Almost all of his works were based on true story. In 1846, Dickens was involved in the establishment of Urania Cottage. It was the home for troubled women. There, the women learned some skills and methods to get along well with society. It was also called as the redemption house of fallen women. 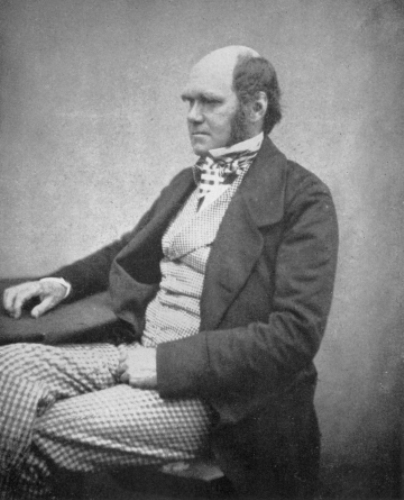 Charles Darwin was interested in paranormal activity. There is information that he joined to a certain paranormal group. The name of the group was Ghost Club. The group conducted the activity in London. There is a fact that Charles Dickens loved animal especially raven. He once kept a raven that he named Grip. The raven died in 1841 and Charles Dickens was sad. He had a problem of obsessive compulsive disorder. There were people reported about his OCD. They stated Charles Dickens always re-arranged his hotel furniture. He also always slept with the head facing north. Charles Dickens had 10 children. He gave those children with funny nicknames such as skittles and plorn. Hans Christian Anderson was one of his best friends. Once, Anderson visited Charles Dickens’ family for 5 weeks. You need to recognize that Dickens was advocate of hypnotism. He even tried to cure his wife by using such hypnotism method. Charles Dickens had secret door within his study. It consisted of many fake books. Yet, no one knew the truth about it. 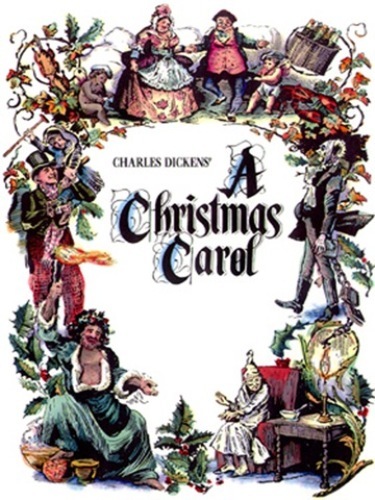 Reading facts about Charles Dickens can help you to know better about Charles Dickens. You can find more facts from internet and I hope those facts above are useful.